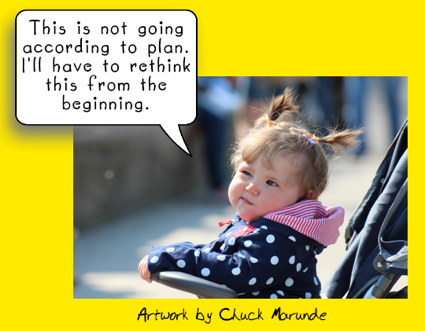 If you are near retirement, you undoubtedly can say, “Life doesn’t always go according to plan.” When I was young, I thought it did. Now I know that the rule is it doesn’t, and the rare exception is when it does go according to plan. So life did not go according to plan. There were unexpected events, deaths, losses, financial setbacks, and somewhere along the way I lost most of my hair. Hmm. Life did not go according to plan. But then it rarely does for anyone. I’ve asked hundreds of retirees moving to the Sequim area, and 100% of them said that their lives did not go according to plan.